Looking for a powerful and sporty Mercedes-Benz for Seattle driving? The new 2011 SLK will meet this criteria and more when it hits Mercedes-Benz of Lynnwood. 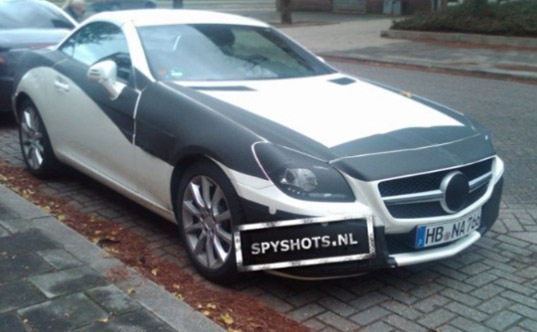 Slated to debut at the 2011 Geneva Auto Show, these two spy shots from the Netherlands give a pretty good idea of what the 2011 SLK has to offer.